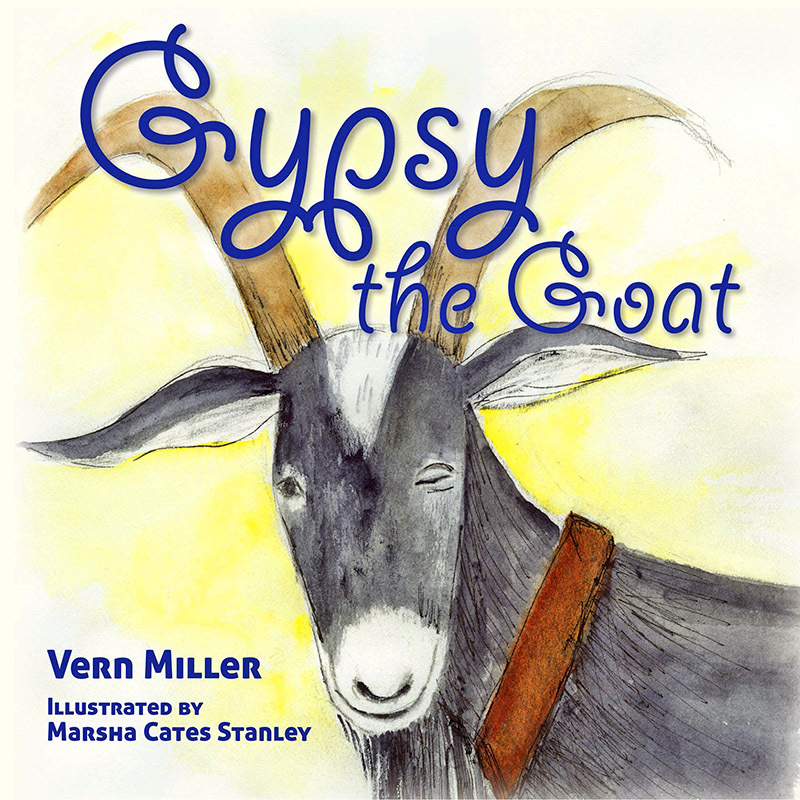 Gypsy the Goat is the story of second chances and important choices. While starting out on a questionable path, Gypsy encounters something that he has never had before—a real family. This could take him down a totally different road, but it’s all up to him to decide which way to go. 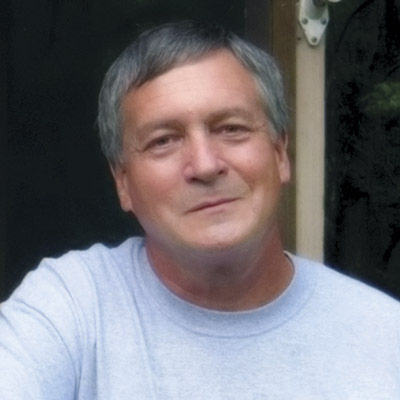 We have all, at one time or other, known someone who is rather brash—and maybe even downright hardheaded. Gypsy the Goat is just such a friend. It seems that maybe he grew up with very little restraint, for just about everything that he does causes problems, though he seems to be completely unaware of all the turmoil that he constantly creates. One laid back creature for sure!